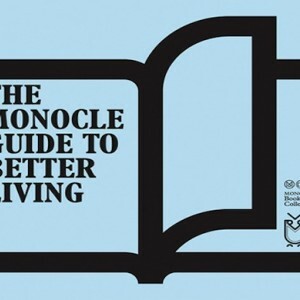 The Monocle Guide to Good Business is a book for would-be business leaders, start-ups, and established companies that feel it’s time for some new ideas. It’s a book made to be used. Write in its margins and turn over the corners of its pages. But don’t expect management speak or miracles for untold riches. This is not a book about staging a revolution. Rather, this is a book about doing things well—from how you run the show to the pens you buy. And even about taking your dog to work. In an exclusive excerpt from The Monocle Guide to Good Business, we give you access to some of their expert advice on how to start and run a business. 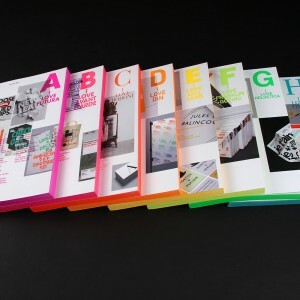 In a limited edition of 300, available worldwide, this boxed I Love Type collection will be the essential and complete reference for creative professionals working across branding, advertising, editorial and all other means of visual communication. The set carries a full set of volume 1-8, with big sellers — Futura, Avant Garde, Bodoni, DIN, Gill Sans, Franklin Gothic — and new members Helvetica (vol. 7) and Times (vol. 8).